On September 29, 2016, Allen Goodman, professor of economics, and his wife Janet Hankin, professor of sociology, endowed a major annual scholarship to graduate students in their respective departments for research in health economics and health sociology. The scholarship will be awarded in alternate years to fund one graduate student per year in the economics and/or sociology departments. Dr. Goodman and Dr. Hankin have supervised many generations of Ph.D. students writing dissertations in these fields. 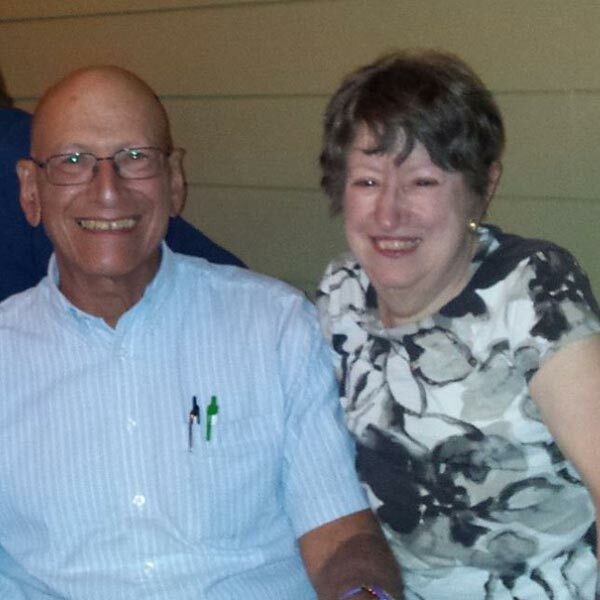 "Between us, we have spent over 60 years mentoring students in health economics and health sociology. We are delighted to provide scholarship funds that will aid them in completing their final Ph.D. work." This gift will continue their legacy of promoting research in health care and helping graduate students to become productive researchers. Both the Department of Economics and Sociology faculty are grateful to Dr. Goodman and Dr. Hankin for their gift.